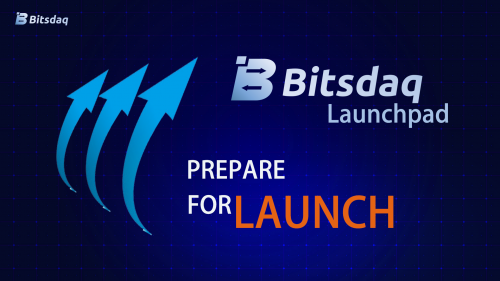 SINGAPORE / ACCESSWIRE / April 16, 2019 / Bitsdaq, Bittrex's exchange partner in Macau, Singapore, and Canada announced today they are launching a new product in Q2 2019 called the Bitsdaq Launchpad. The Bitsdaq Launchpad uses advanced technology to help blockchain projects obtain contributions directly from users of the Bitsdaq Exchange. 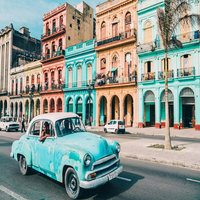 Bitsdaq launched in January 2019 gaining more than 2 million registered users, with an average of 26,700 new registered users per day. Because of early user interest, and to provide a better service to users, Bitsdaq paused the trading service to upgrade the system and security protocols. On April 12, Bitsdaq reopened trading and it will open the withdraw no later than April 26. Due to the long maintenance of upgrading, Bitsdaq will conduct one-on-one follow-ups for any users who experienced trading issues.